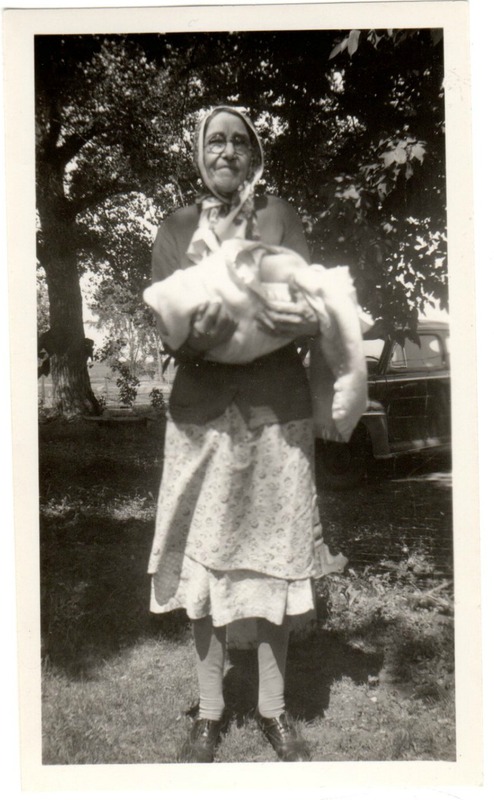 Granny (Hermiony Vidalia Criony Fiddlestadt) Has A Clone, My Real Grandma! The last year has been a surreal time in my life. I signed my first contract with a small publishing company, Cozy Cat Press, and I also self- published the start of my young reader series. It happened so fast, it almost seemed too easy. Perhaps I discounted the help I possibly had from my Granny who died when I was six years old. You may think it is impossible to remember someone who left me so long ago, but I do. I remember her slight frame and her long dark hair that had not turned gray even in her 80’s. I was her youngest grandchild born to her youngest son at the age of 44. My grandma lived in a house with no electricity, a wood stove for heat and no running water. The outhouse was outside the back door. She lived with two of her bachelor sons in the old home place. 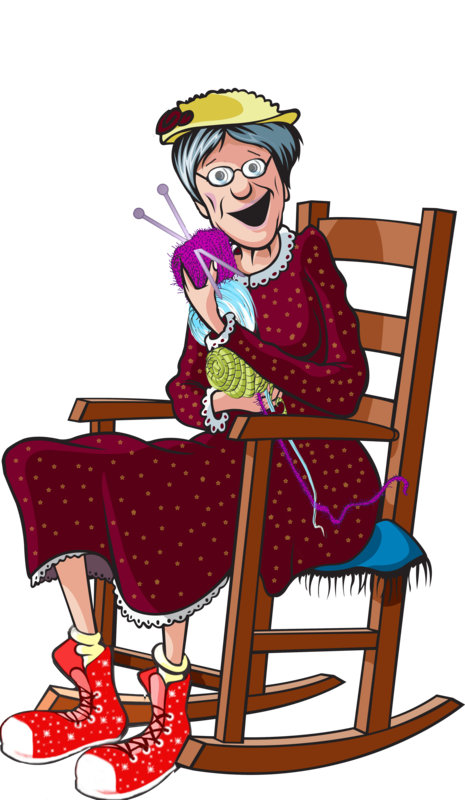 For some reason, God left me with real memories of my grandmother, memories that stayed with me but were not thought of very often until the day I realized that for whatever reason, the publisher of my book and the illustrator knew something I didn’t. Something put upon their hearts to pick the perfect stock photo and alter it for my books, sending it to me to be delighted with the cover, not realizing that my Granny had a part in it from the heavens. I have to say that, otherwise how could I explain it. One day while wearing my Granny Hooks A Crook t-shirt I thought about my grandmother who had died so many years ago. I realized it was because she looked like the Granny in my Fuchsia, Minnesota Series of books, down to the nose and down to a photo I found of her wearing the exact dress. You can can see the two side by side on my facebook page http://www.facebook.com/sprinklednotes. Somehow I feel she plays a part in my success with my writing. Somehow I feel she was part of the decision to quit my day job and write for a living. I can’t explain it. That too happened one morning. I woke up and knew that it was the right thing to do. Why now at this late stage in my life would she re enter my memories in such a huge way? I have no explanation except that perhaps she always wanted to be like the Granny in my books, and from her place in the heavens she is showing me her support. I didn’t hear any stories about what she was like when she was younger, all the people that knew her then are with her and God. Perhaps she was the Granny in my book although at the time she was in my life she was gentle and kind. Maybe she wanted to be like the Granny in my book but expectations were different when she lived in the late 1800’s and into the 1950’s. I remember Grandma sitting on her bed and letting me comb her long hair. I remember the smell of the body powder she used and have been looking for something that smelled like that body powder ever since. Is it another coincidence that I actually found a lotion in Bath and Body Works this year that the minute I tried it, the scent was Grandma wafting around me and filling me with memories of a six year old. This year my Grandma from so long ago has made her presence known in my life. Have I always believed that those who have gone before us still influence our lives? I didn’t, but I do now because how in the world can I explain so many co-incidences this year. It was the year of change. It was the year of dreams coming true. Thank you Grandma. It had to be you. Note: The picture above is not the picture I referenced in this piece but one of her holding me as a baby. Check out the hose and the nose and you will find them in my Fuchsia, Minnesota Series. Tags: Albert Lea Tribune, amazon, Author, Coffee, Cozy Cat Press, Granny Skewers A Scoundrel, Julie Seedorf, Minnesota, The Courier Sentinel, Whatchamacallit? Thingamajig? Previous Goodbye Bookshelf Books! NO I Can’t Do It! Next Winters Coming In Fuchsia, Minnesota! This was a very touching post for me. I had a grandmother who made it to 92 and I knew her so well. She was special in my life, and I wish you’d had your grandmother for more time. Somehow family member traits often make it into our books, unbidden. Thank you for sharing your story! Yes, I wish I had her too but now in a way I feel I did. My other grandmother spoke only Polish and I never knew what she was saying and she was kind of crabby so I hold the memories of the Grandma in my story to my heart.